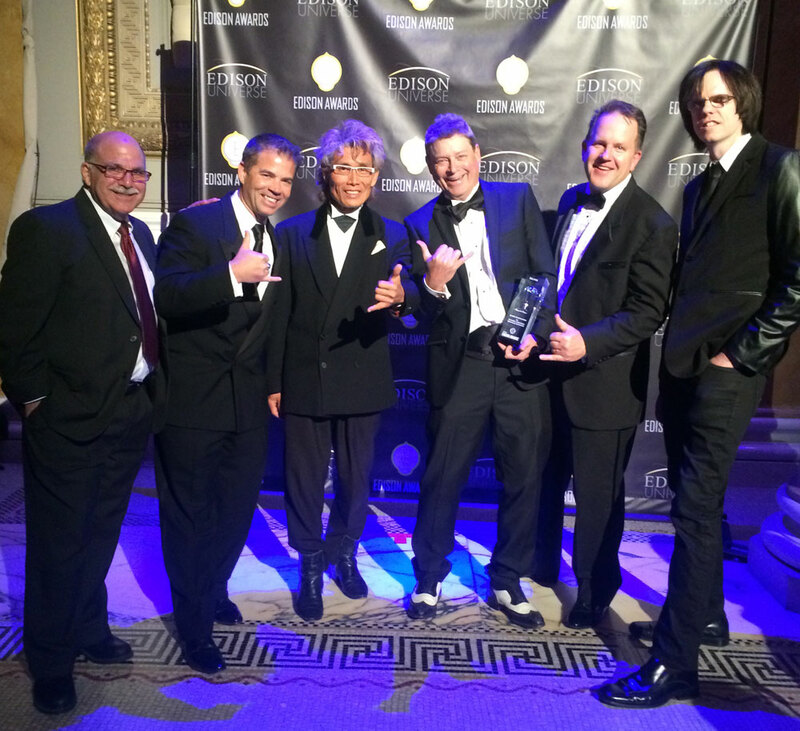 On Thursday, April 23, 2015, PianoArc received the Gold award for the Entertainment and Media category at the 2015 Edison Awards. The awards ceremony featured a performance of original music by our main man Brockett Parsons. We are grateful and humbled by this honor. The event was also made possible thanks to the generosity of PianoArc customer Mr. Kurt Kaminaka, who loaned his unit to the events in NYC.